Eastside Ann Arbor real estate has much to offer its current and prospective residents, with plenty of outdoor recreation for the whole family and affordable housing options that will satisfy any homebuyer’s needs. There are many distinct subdivisions within the Eastside that feature older and modern homes in quiet neighborhoods, with nearby quality public schools and highways, making travel easy and hassle-free. 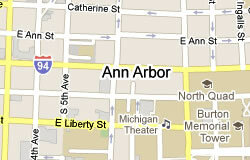 Retirees, large families and students will all find a home within Eastside Ann Arbor. Parents’ worries are nixed when their children attend one of the many top-notch public schools in the Eastside area of Ann Arbor. The Eastside’s public schools have high graduation rates and are located in low crime areas, which is important to note, since many schools are walking distance from Eastside’s pleasant neighborhoods and subdivisions. Huron High School is arguably the finest public school in the area, as it was named Best Overall Academic Performance in Michigan by Business Week in 2009 and 2010. We all love our free time and there’s a multitude of ways you can spend it in the Eastside of Ann Arbor. 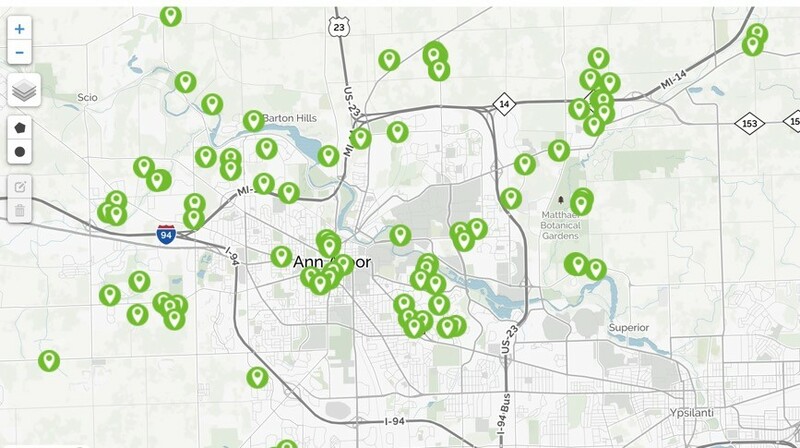 If you enjoy sports like, golf, basketball, baseball or even ice skating, there are venues for you to practice your game right in the Eastside of Ann Arbor. Then there are the outdoor parks. Forming an almost unbroken chain along the Huron River are the Eastside’s outdoor parks, which have enough space and activities to keep the whole family busy on a sunny weekend afternoon. The Gallup Park Riverfront is the area’s most popular park and is made up of small islands connected by arched footbridges. Activities at the park include, but are not limited to, canoeing, paddle boating, kayaking and jogging. Students of the University of Michigan use the Nichols Arboretum on the east edge of campus as a recreational area as well by partaking in disc sports, jogging and picnicking. 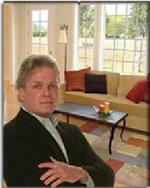 Eastside Ann Arbor real estate features an impressive array of valuable homes at reasonable prices. There are various styles and spacious homes available in the subdivisions as well, giving the potential homebuyer a lot of options. Homes in the subdivision of Arbor Hills range in price from $200,000-$300,000 on average and generally feature 3-4 bedrooms and 2-3 baths, which is plenty of space for many families. For students or singles, there are condos and townhouses to be found near downtown and the University of Michigan campus, like Geddes Lake, which provides attractive amenities such as tennis courts, walking trails and a heated outdoor swimming pool. There may be a lot to think about, but one decision is easy, making the move to Ann Arbor’s enchanting and life-enriching Eastside.